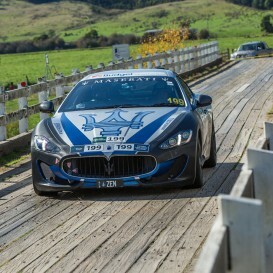 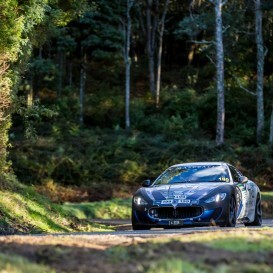 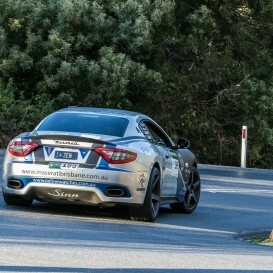 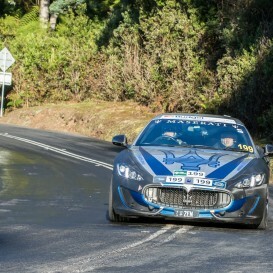 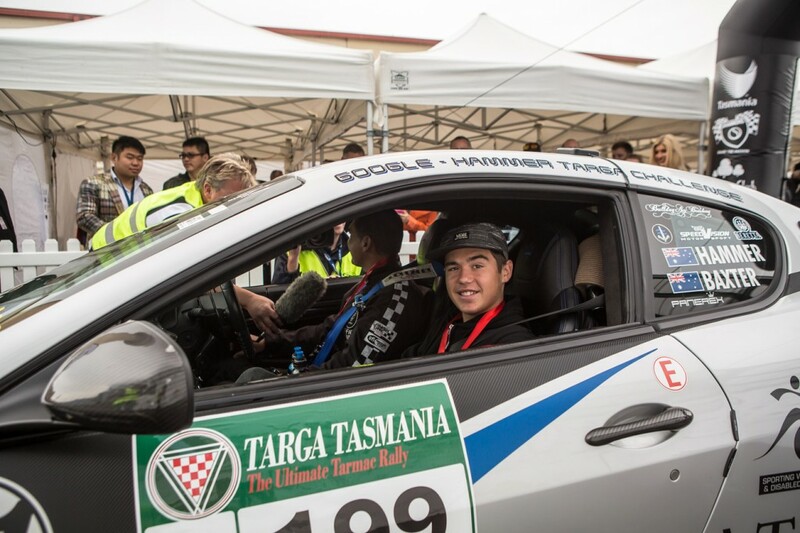 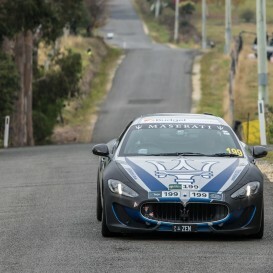 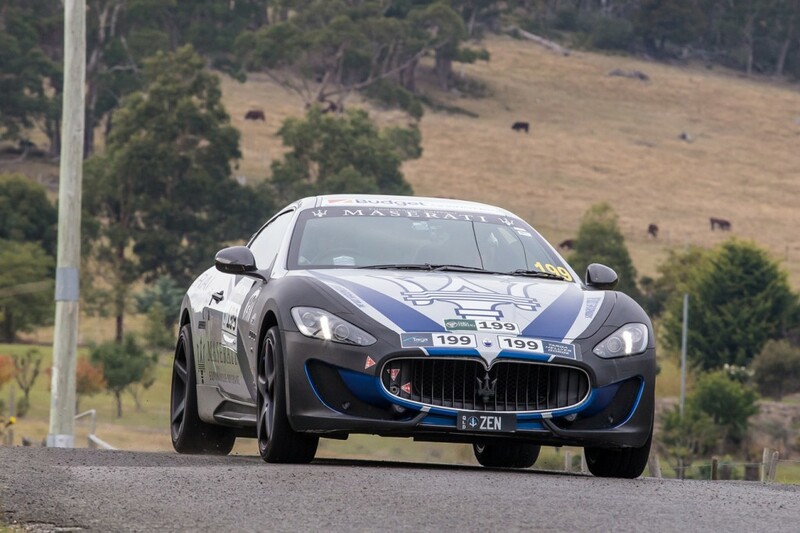 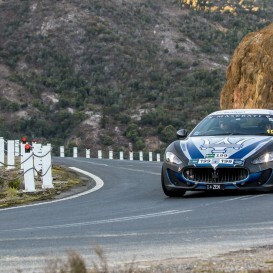 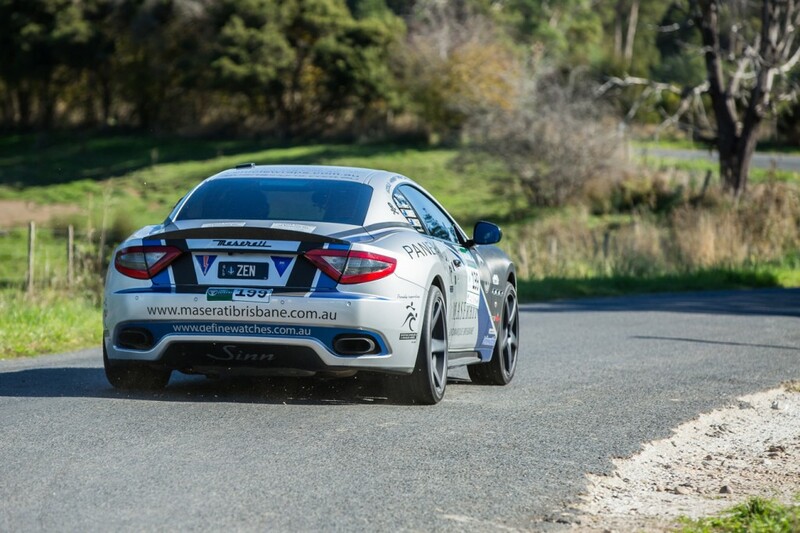 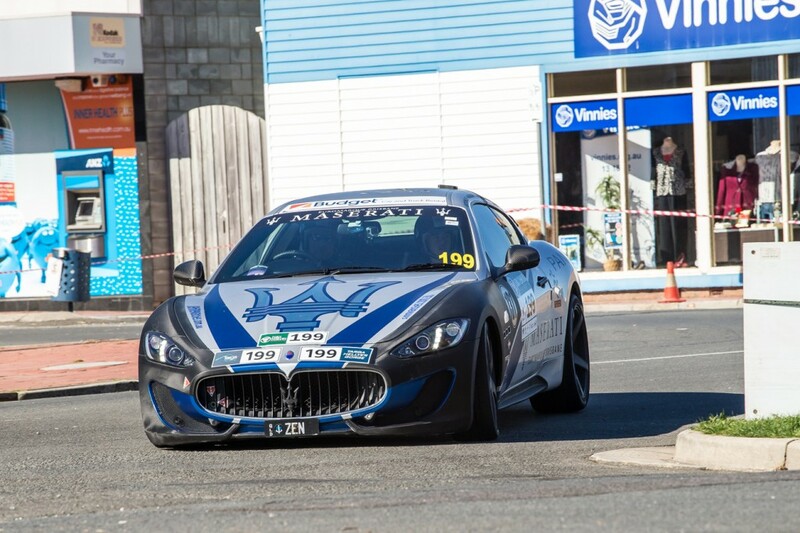 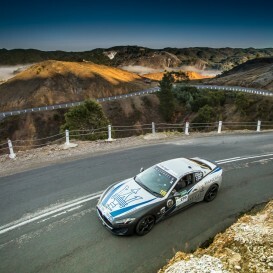 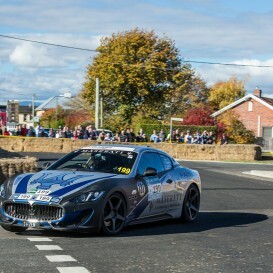 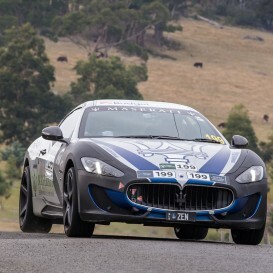 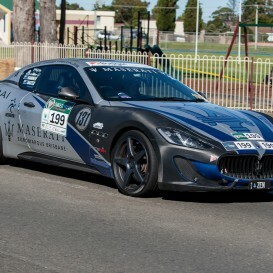 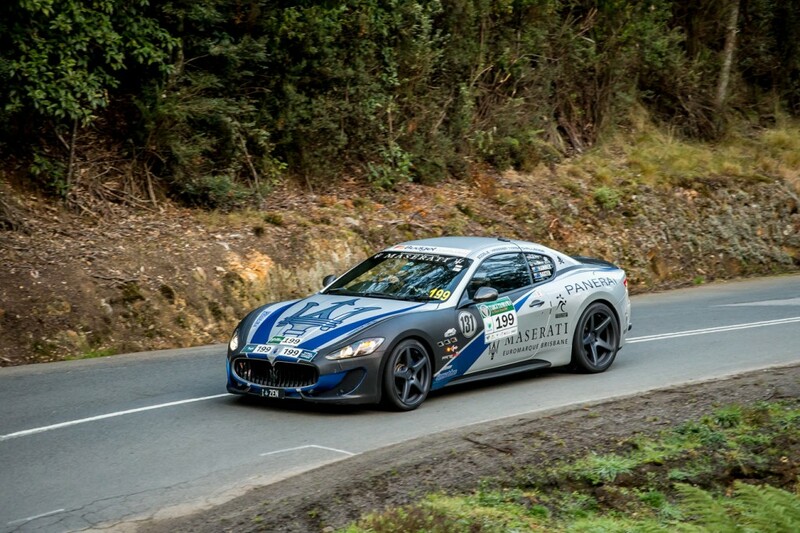 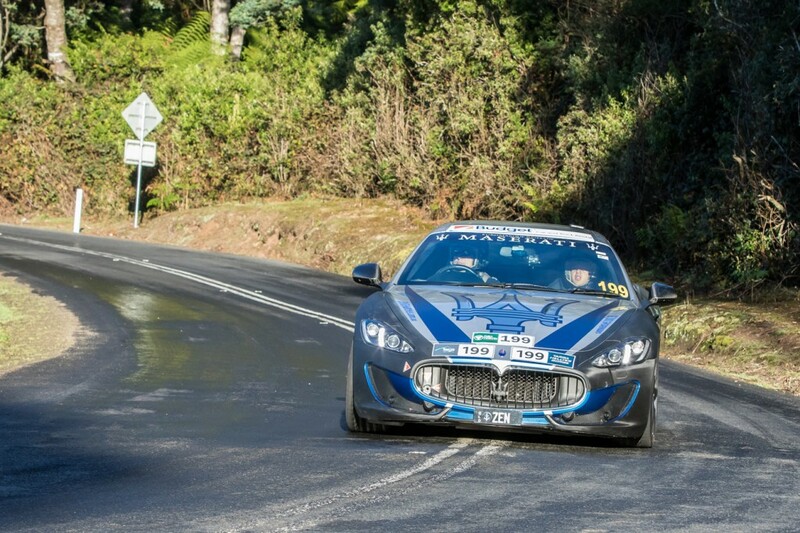 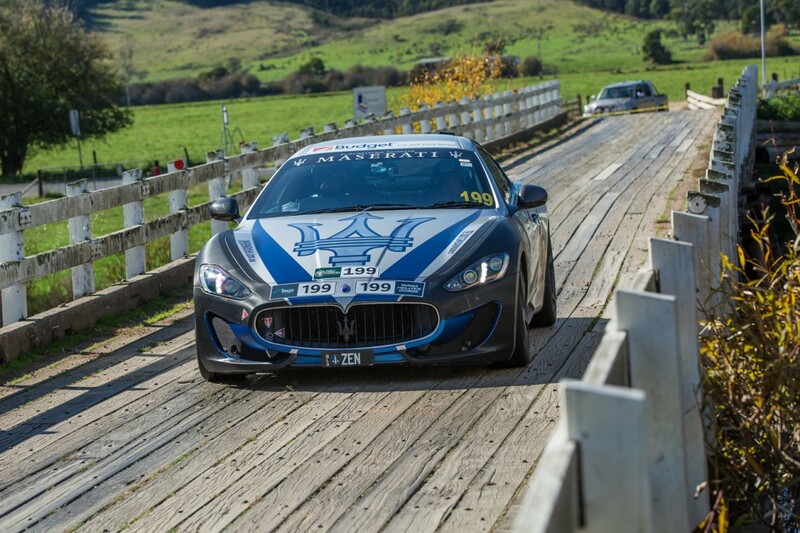 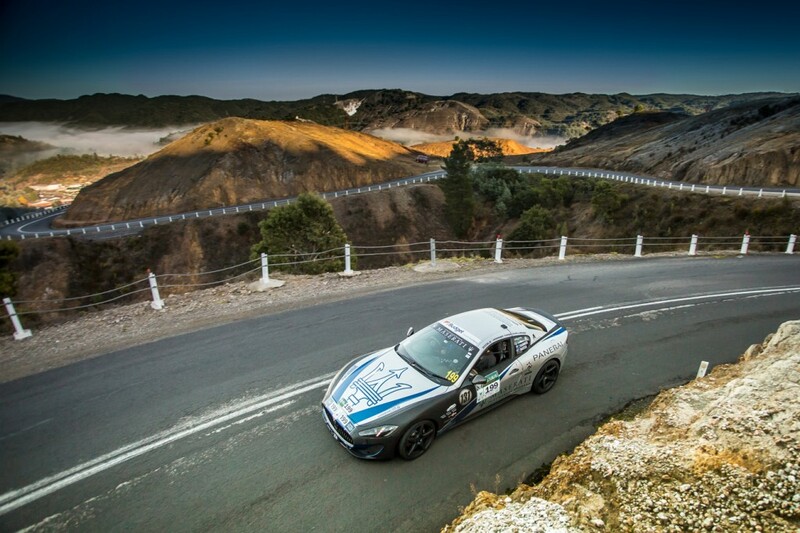 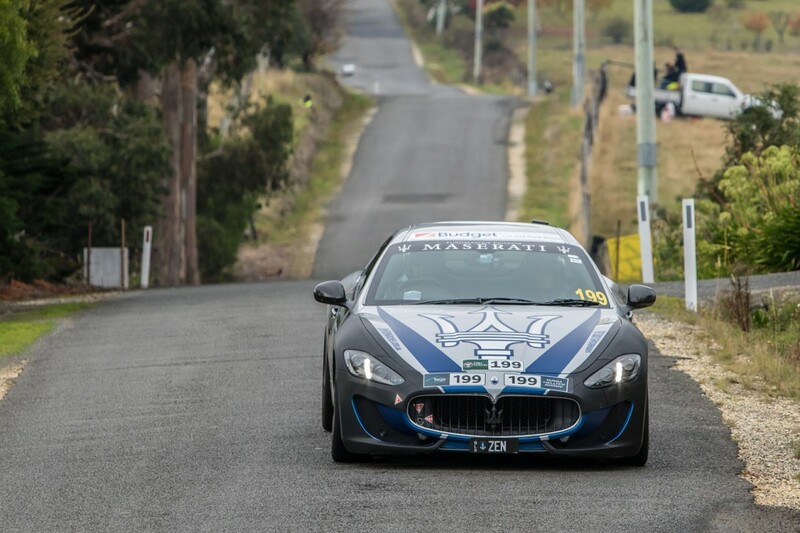 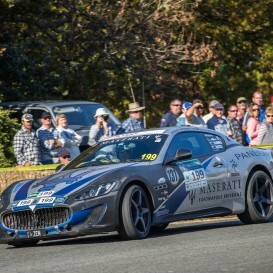 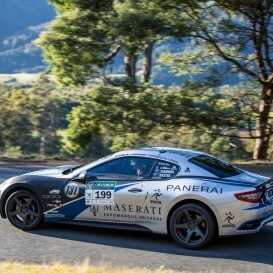 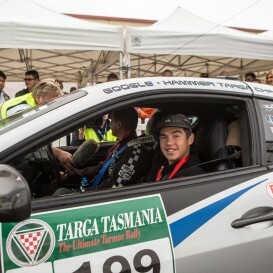 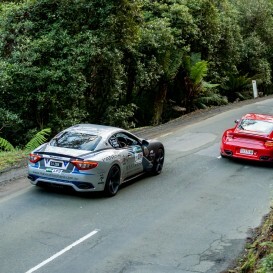 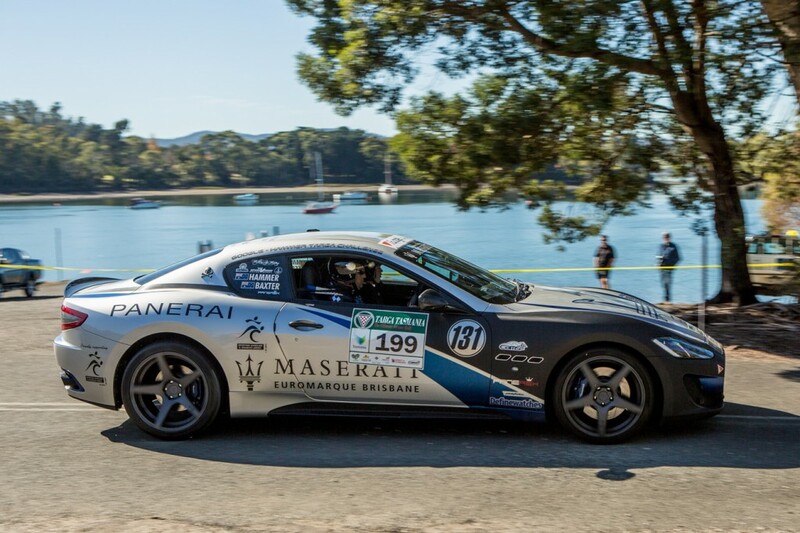 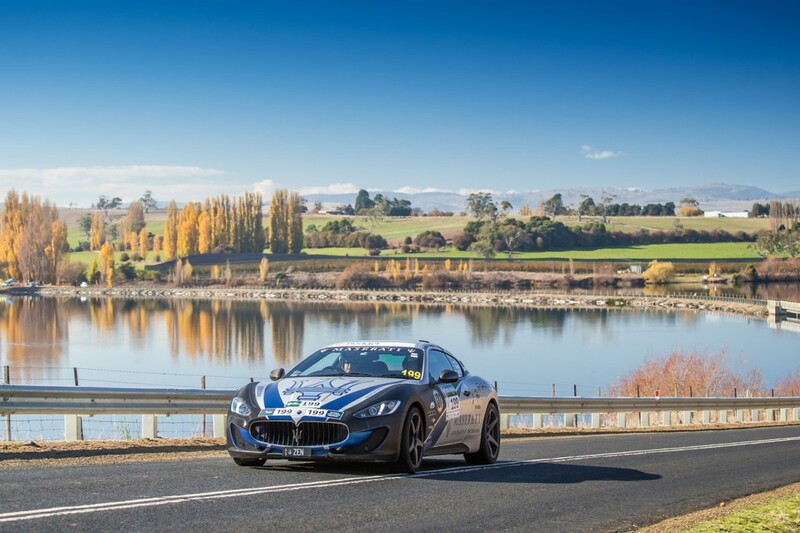 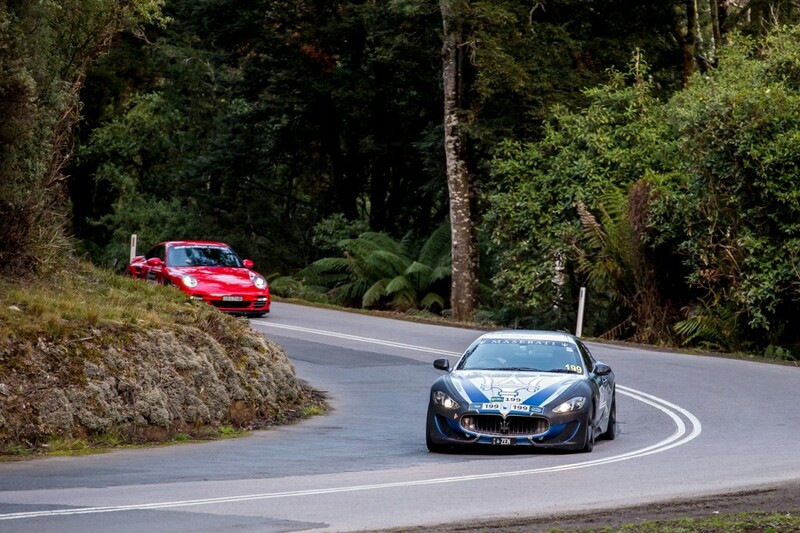 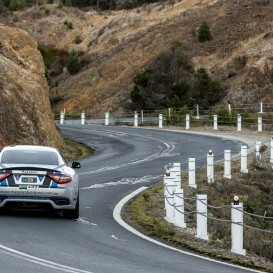 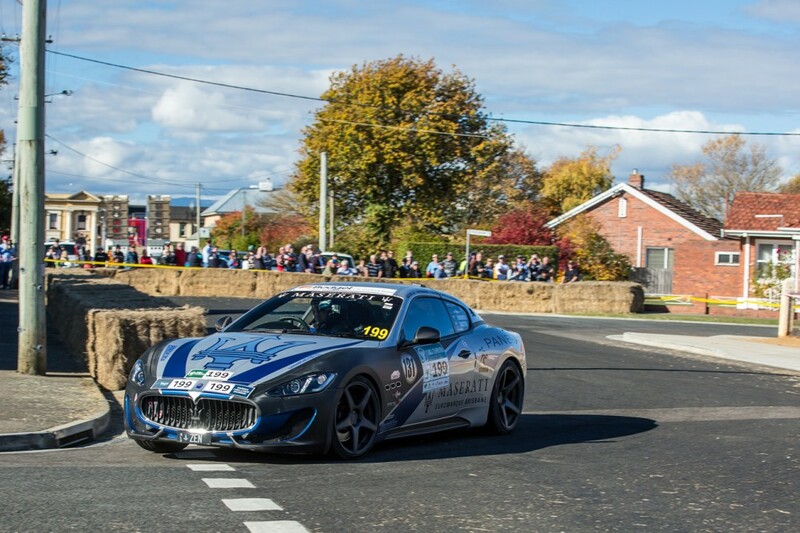 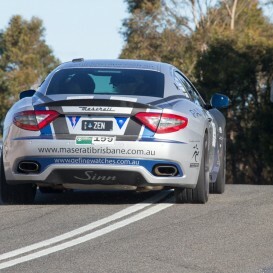 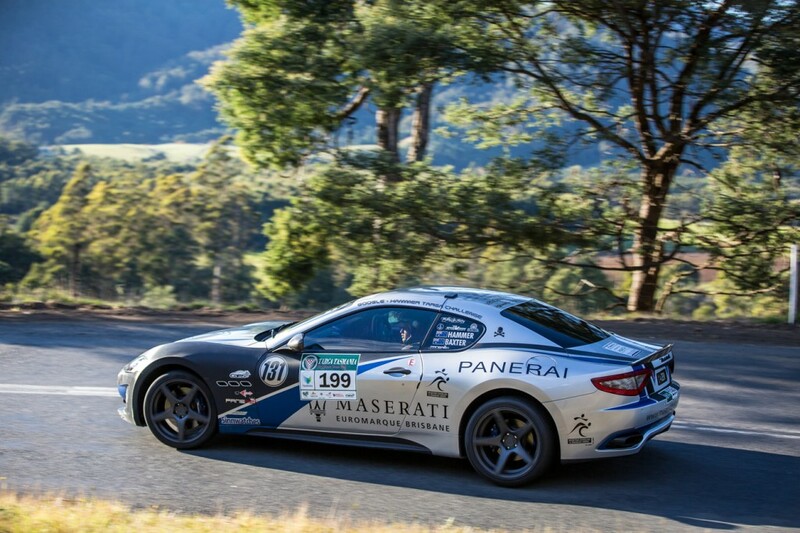 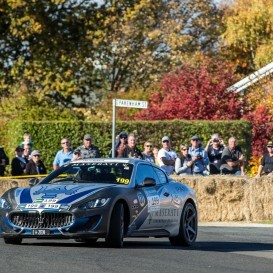 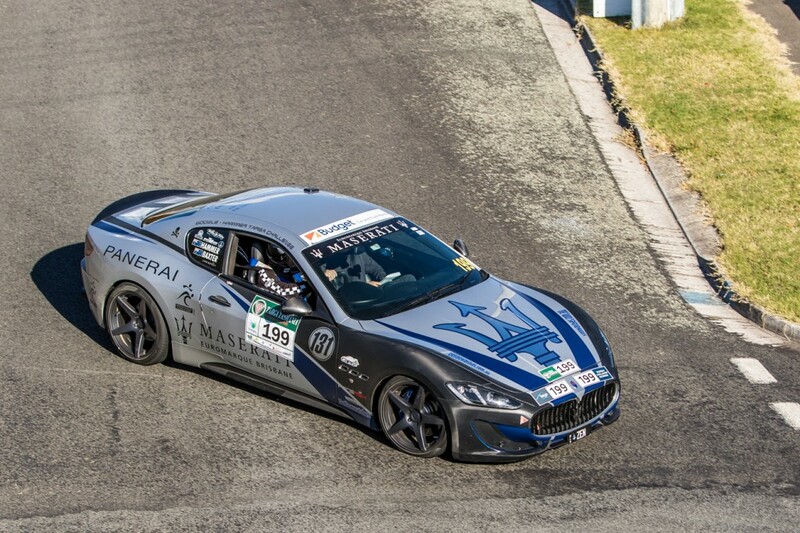 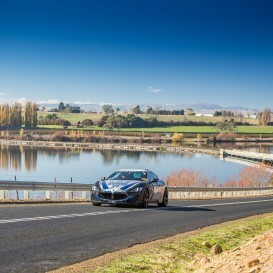 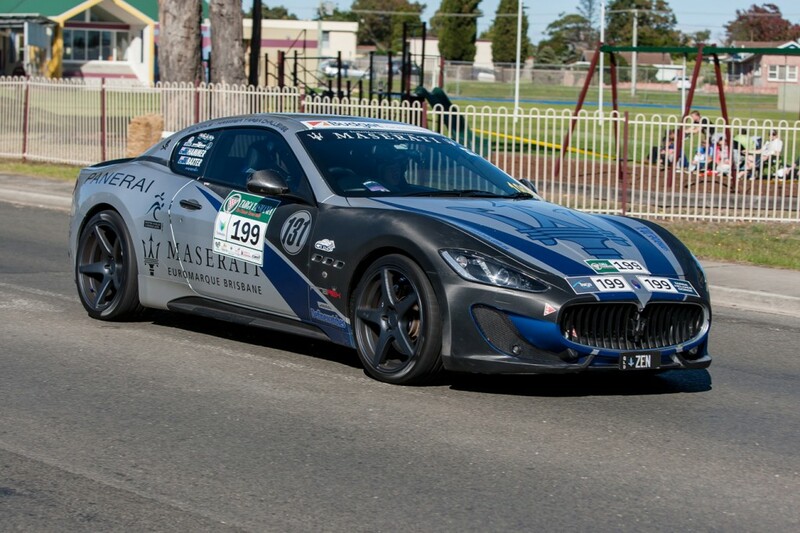 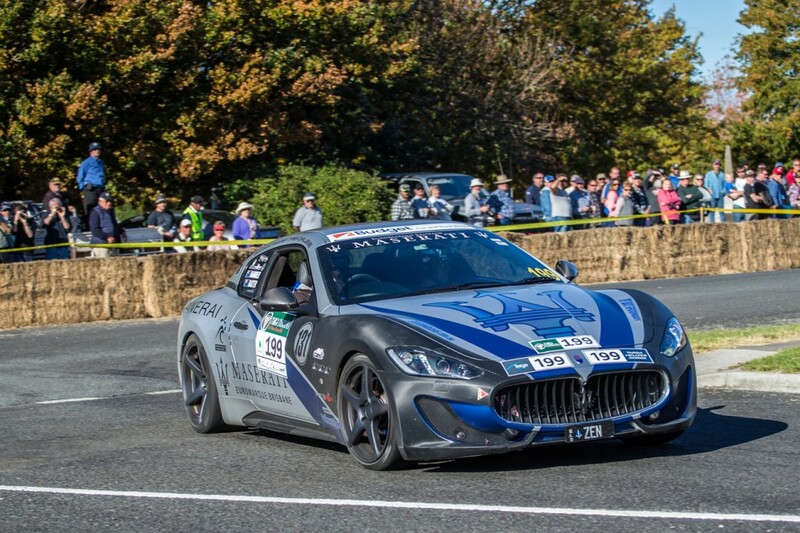 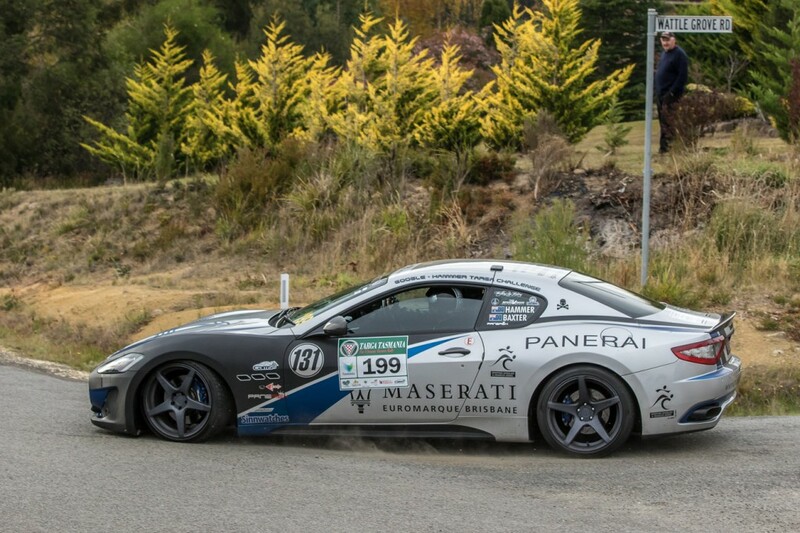 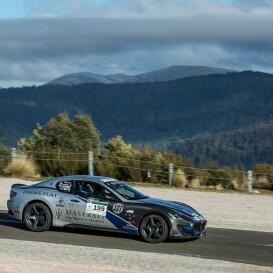 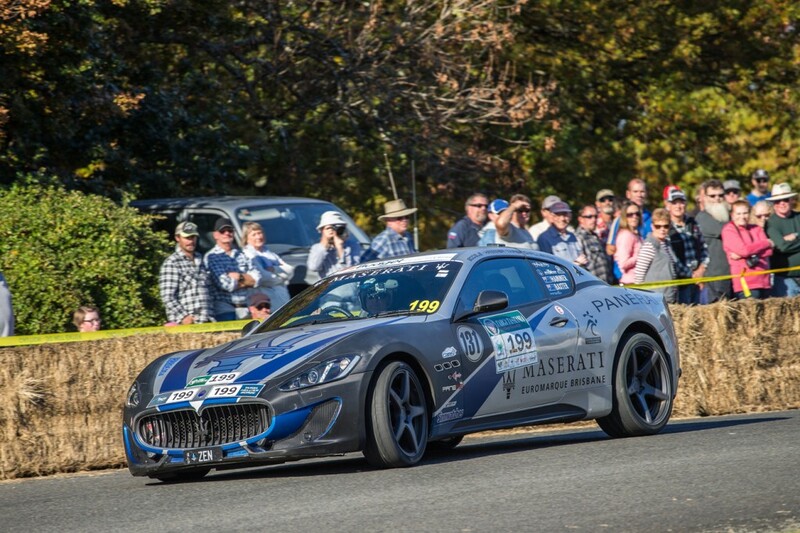 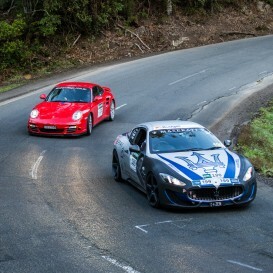 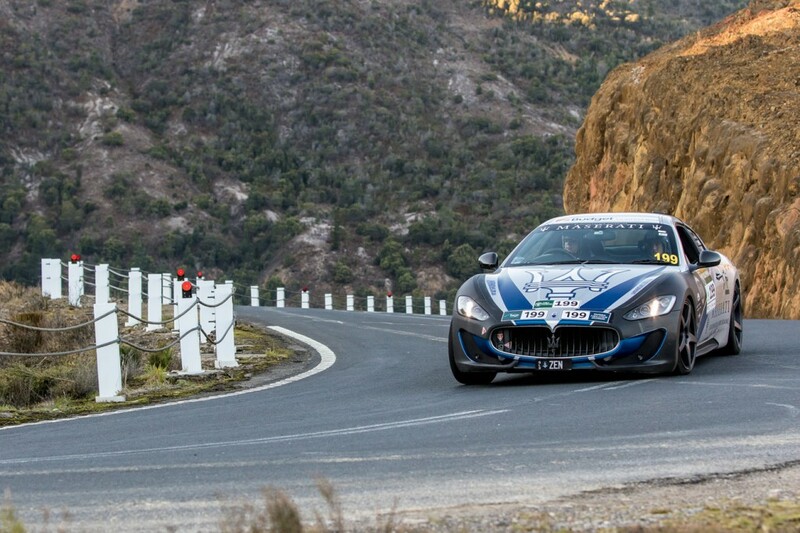 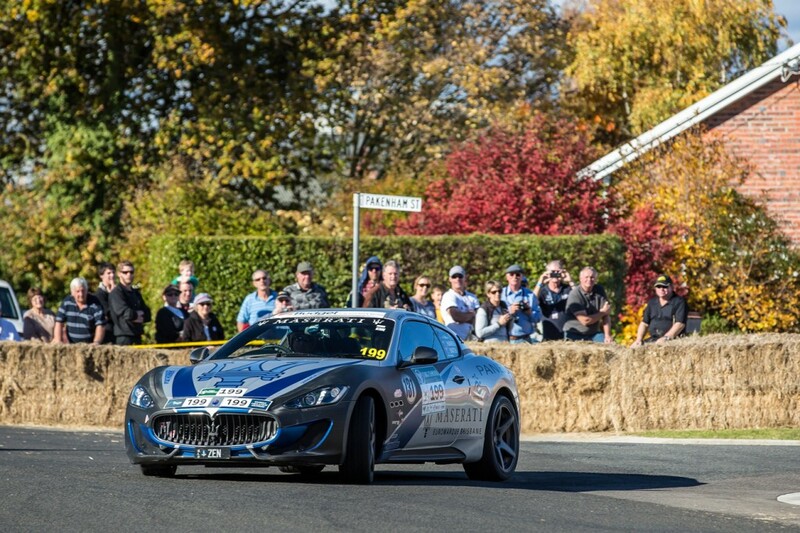 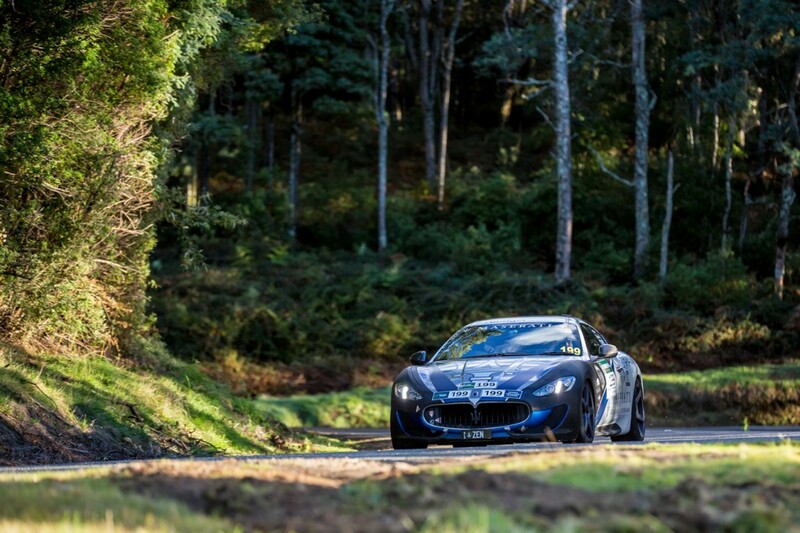 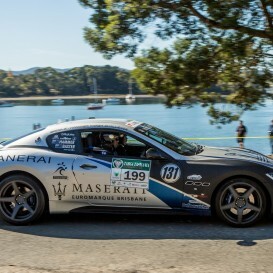 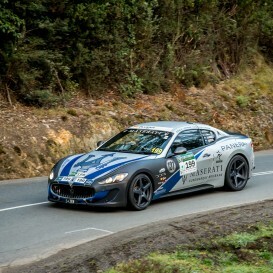 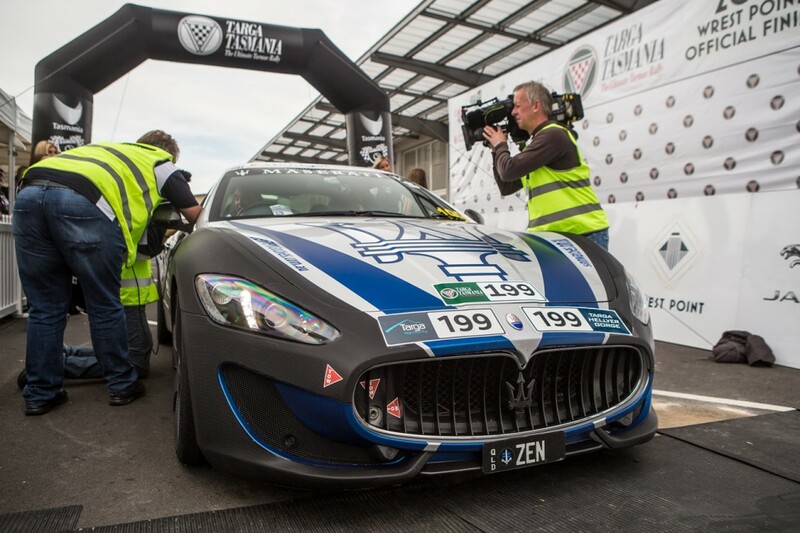 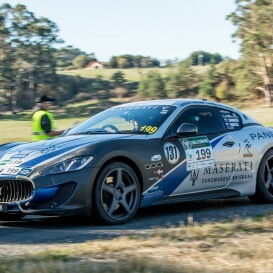 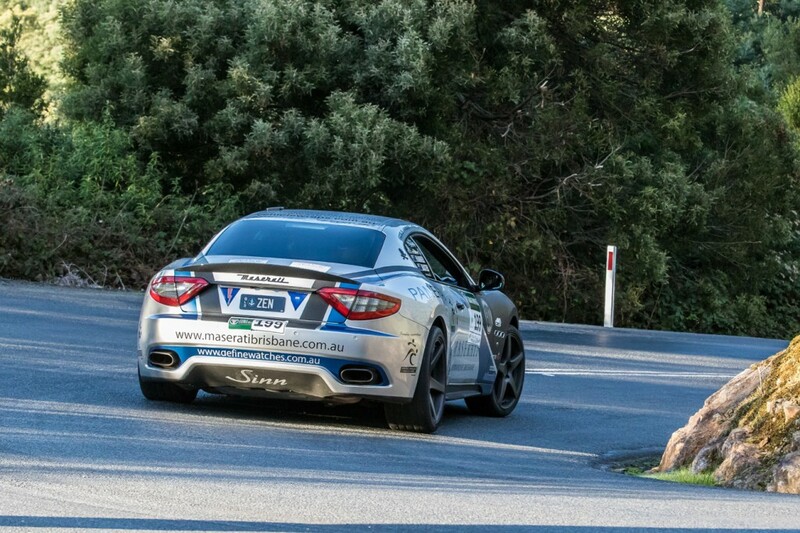 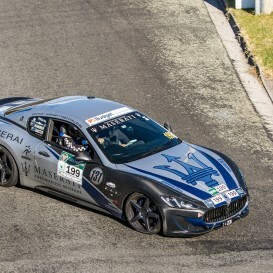 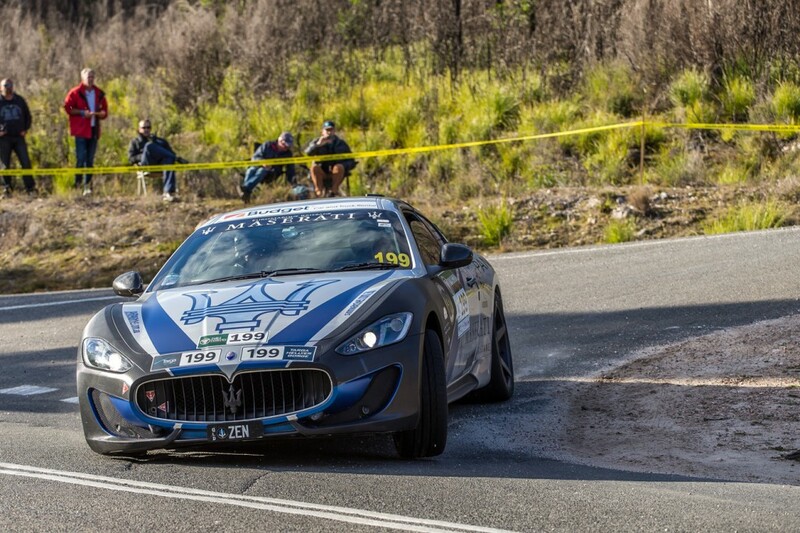 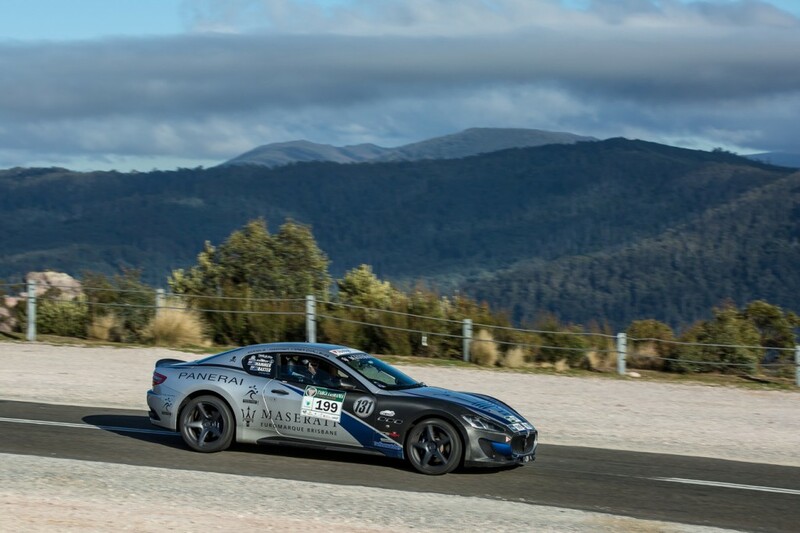 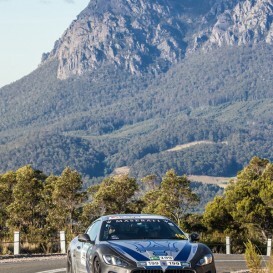 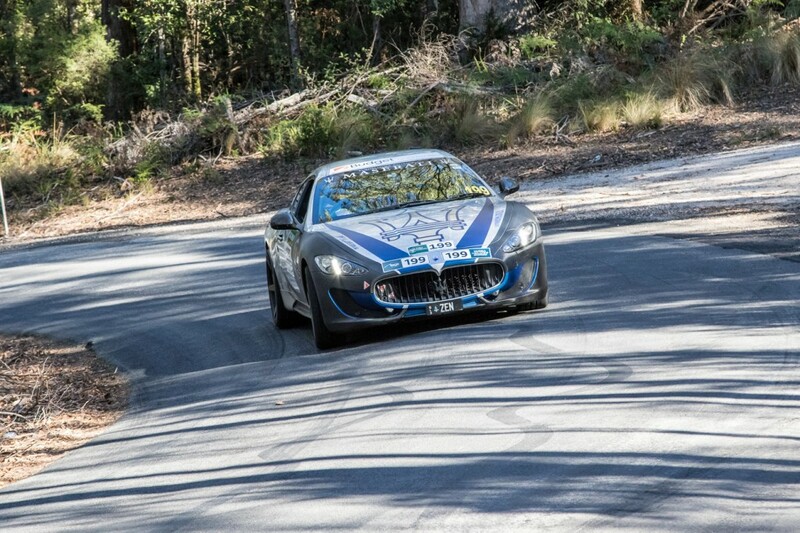 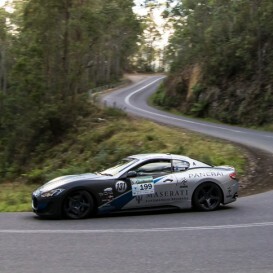 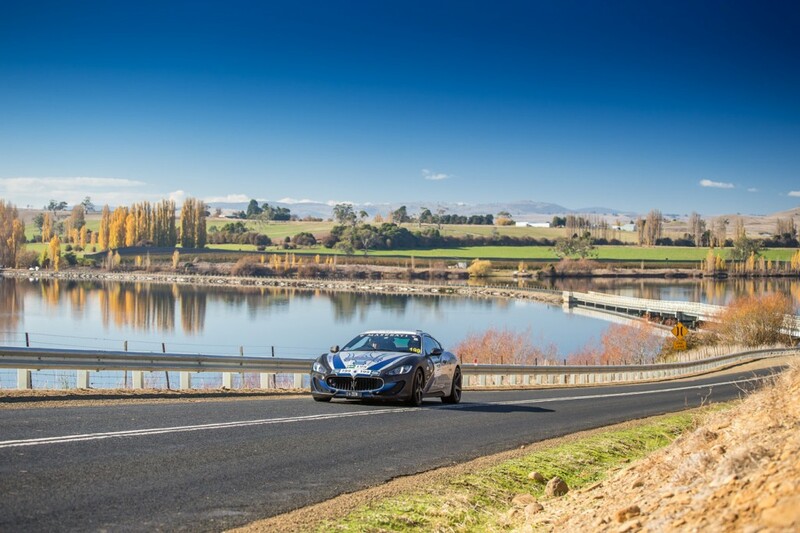 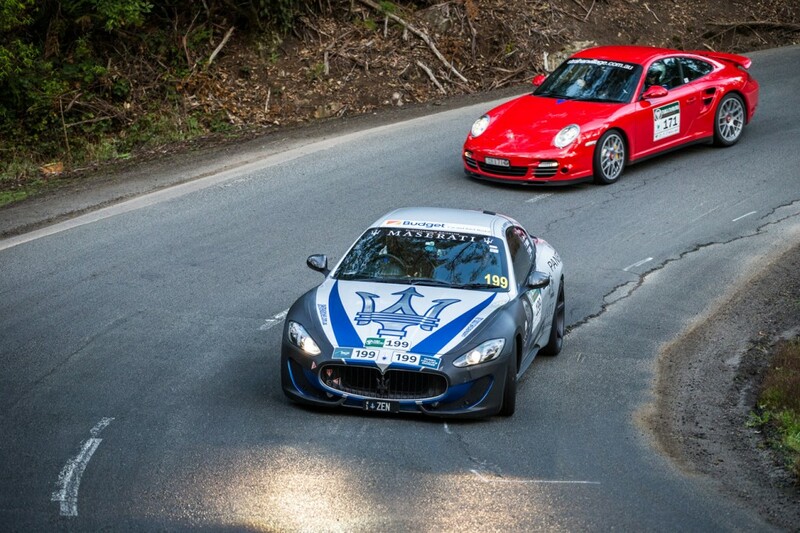 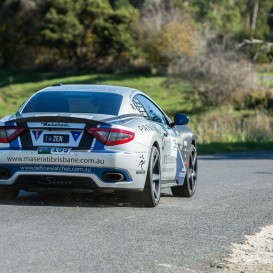 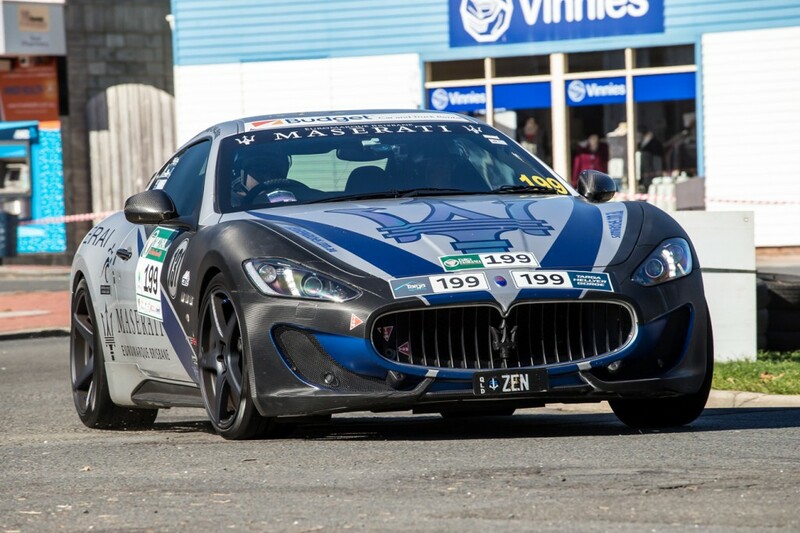 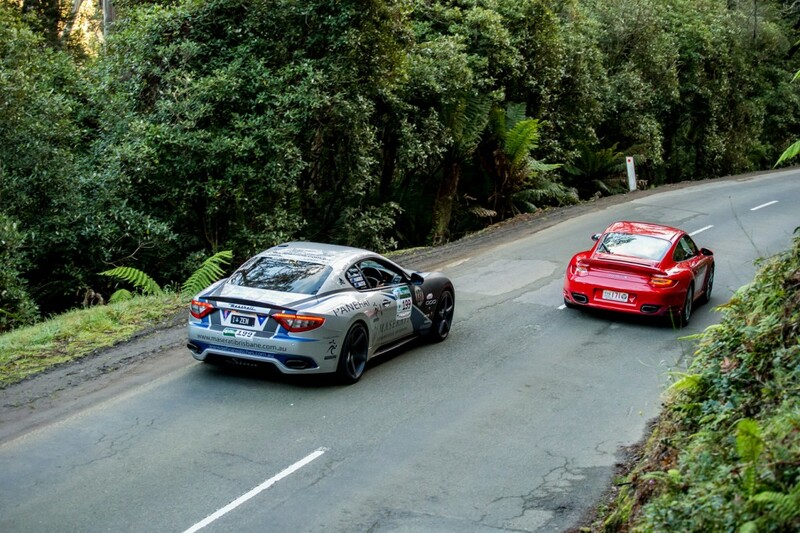 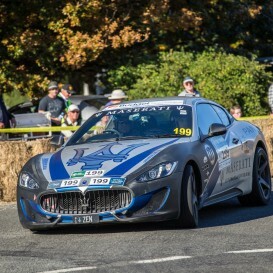 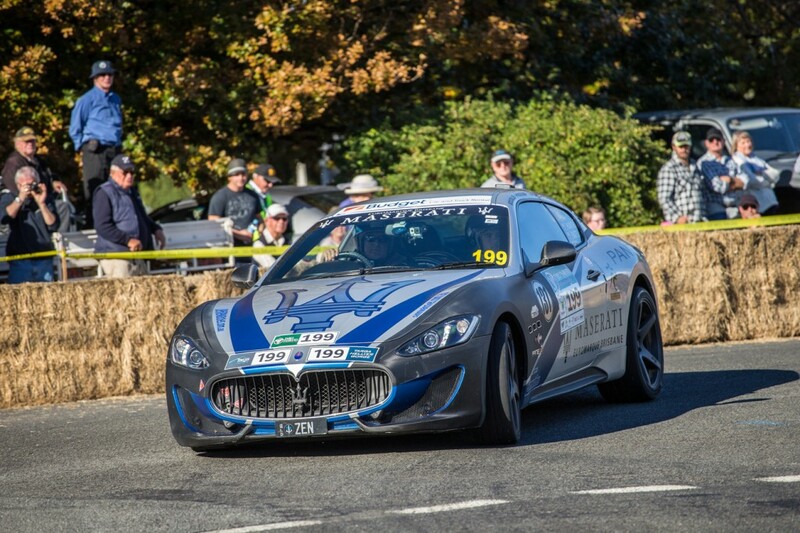 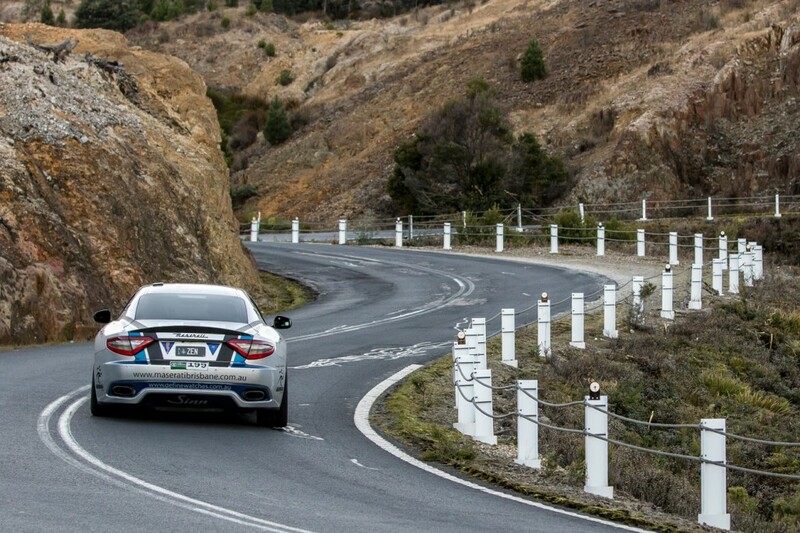 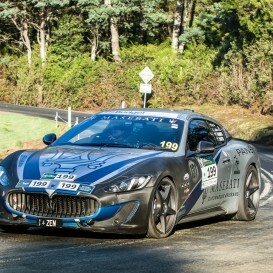 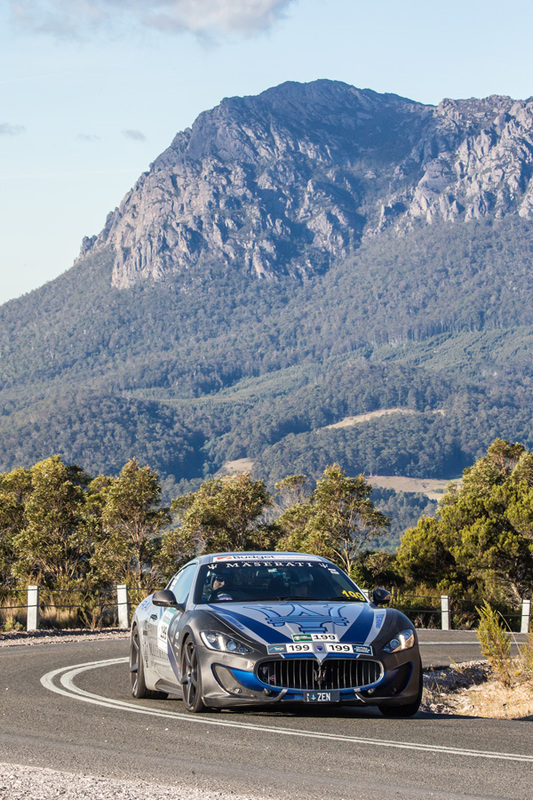 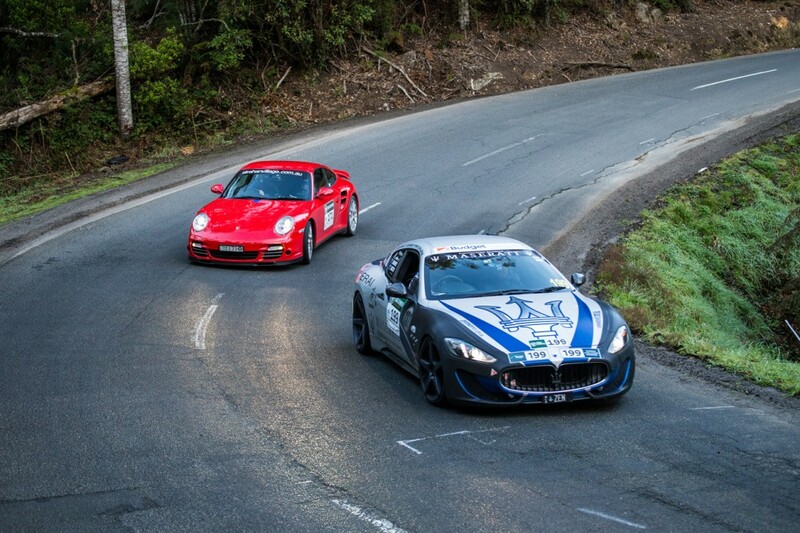 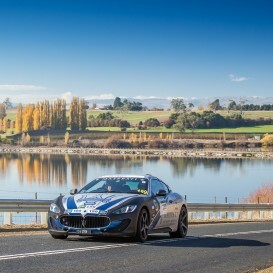 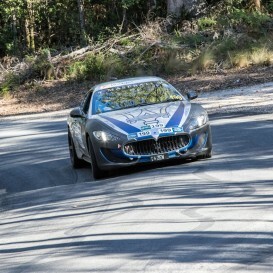 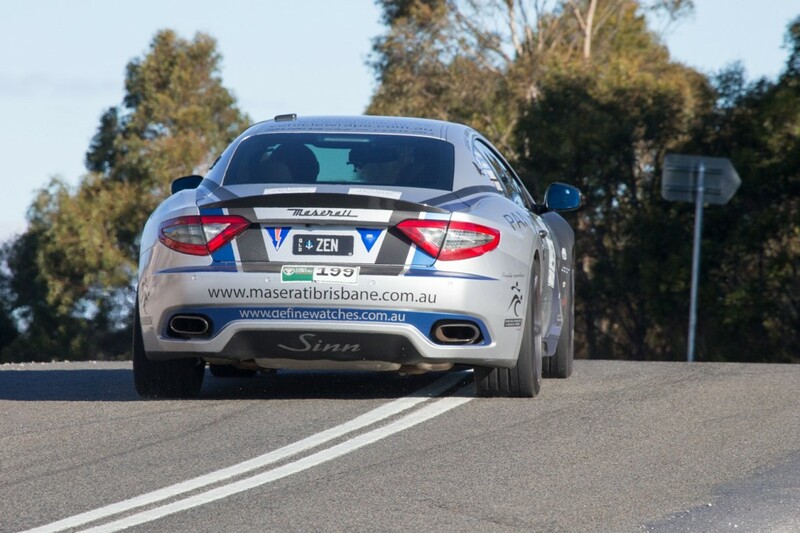 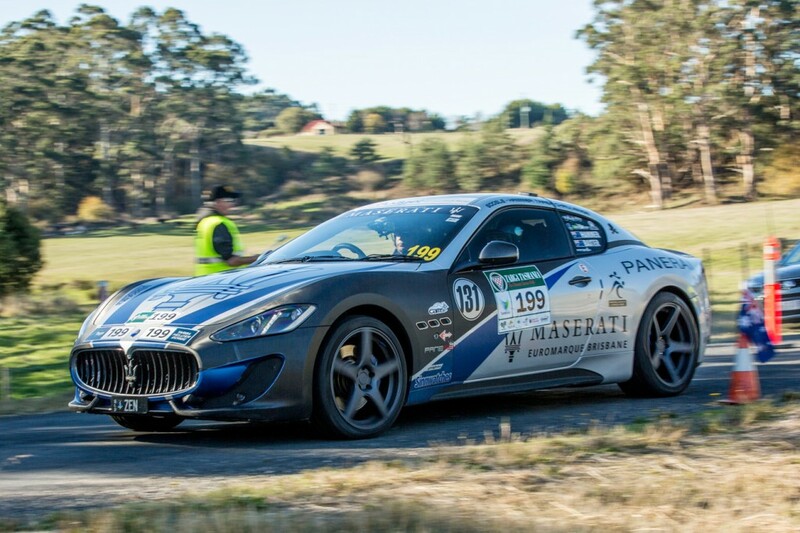 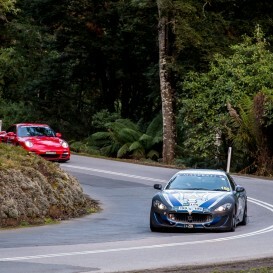 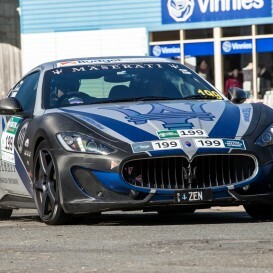 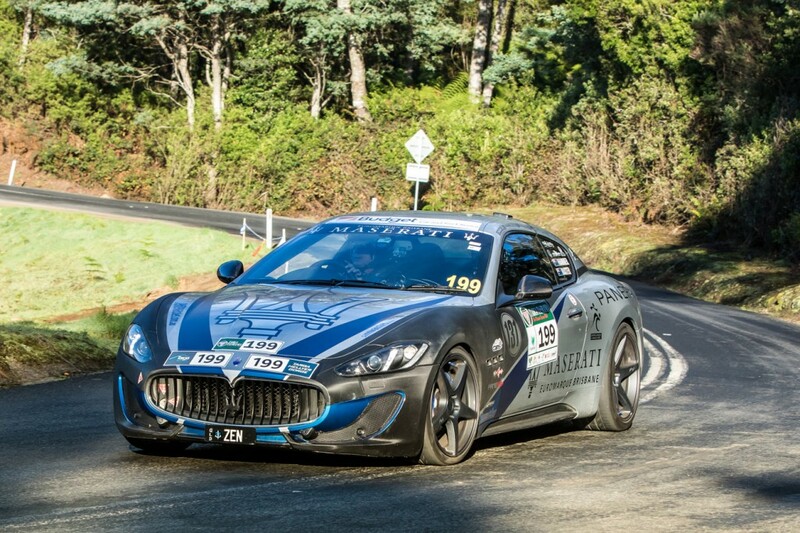 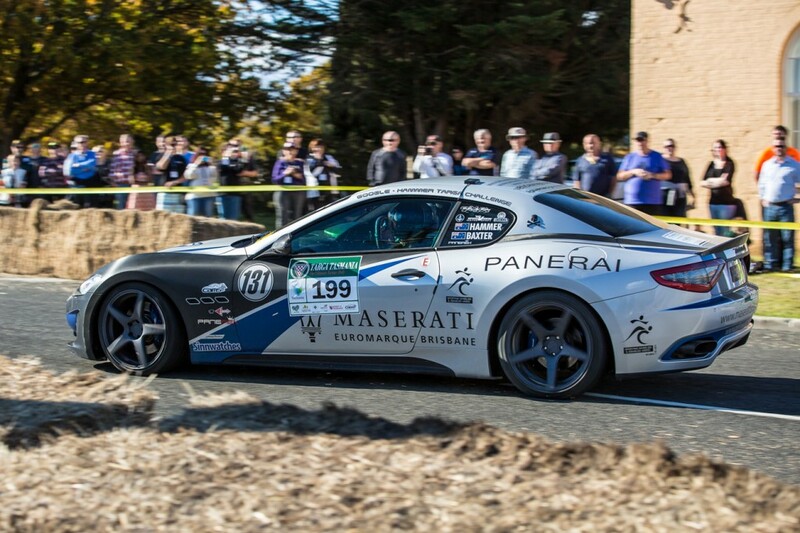 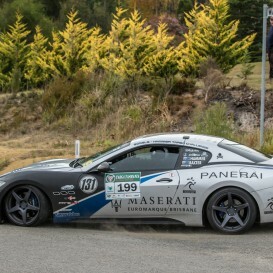 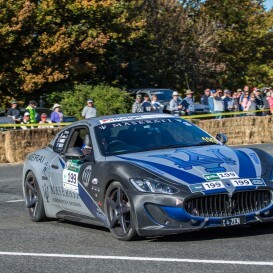 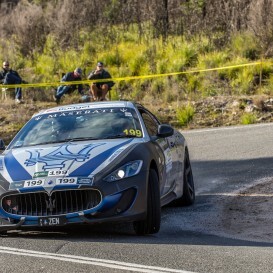 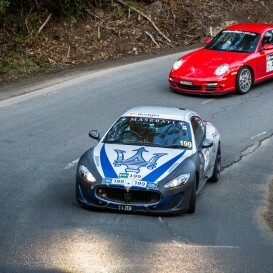 Hammer’s Maserati GranTurismo S looking incredible in the stunning 2015 TARGA Tasmania landscape. 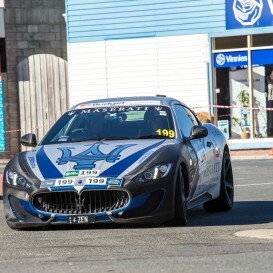 A fantastic way to start this incredible fundraiser for Sporting Wheelies and Disabled Association. 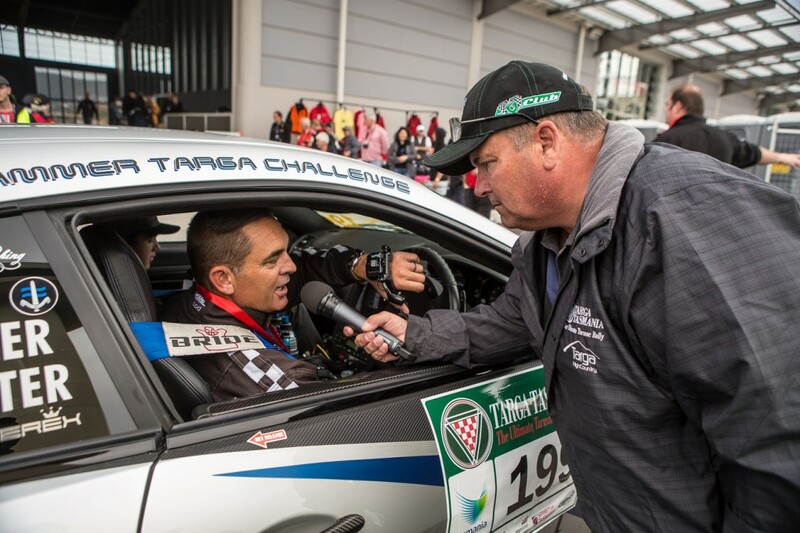 The Sporting Wheelies and Disabled Sport and Recreation Association of Queensland Inc.